Kalmar, part of Cargotec, has signed a deal to supply Norfolk Southern with four Kalmar SmartPower rubber-tyred gantry cranes (RTGs) equipped with a suite of process automation solutions. The order was booked in Cargotec's 2018 Q4 order intake with delivery scheduled to be completed by the end of Q4 2019. Norfolk Southern Corporation is one of the USA's leading transportation companies. Its Norfolk Southern Railway subsidiary operates approximately 19,500 route miles in 23 states, serves every major container ports in the eastern United States and provides efficient connections to other rail carriers. In addition to containers, the company is also a major transporter of coal, automotive products and industrial goods. The Kalmar SmartPower RTGs will be installed to extend capacity at the company's intermodal terminals at Landers in Chicago, Illinois and Rossville in Memphis, Tennessee. Two cranes will be installed at each terminal. The cranes will have a span of approximately 25 metres and will be equipped with Kalmar's electro-mechanical anti-sway system and a rotating Bromma spreader. The cranes will also feature a number of Kalmar SmartPort process automation solutions for safer, faster and more efficient container handling. 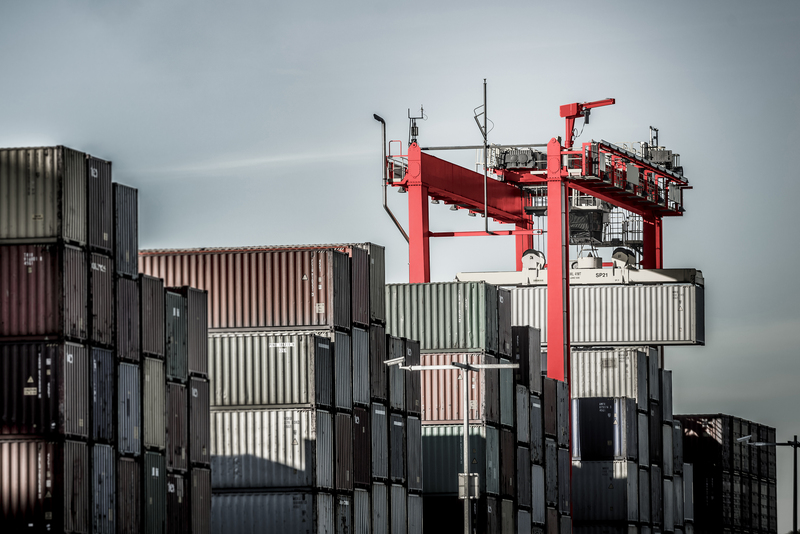 These include the Kalmar SmartRail automated gantry steering solution and Kalmar SmartStack to eliminate the problem of lost containers as well as the Kalmar SmartMap visualisation tool. An optical character recognition solution will enable the cranes to automatically identify containers, while the user interface will support operators to help streamline the stacking process, improve mobility and efficiency thought the yard, and decrease truck waiting times. The Kalmar SmartPower RTG uses up to 10 litres less fuel per hour than most diesel RTGs on the market, thanks to its significantly smaller diesel engine and intelligent power management system. Troy Thompson, Vice President, Sales, Kalmar Americas: "We are very pleased to be able to continue our collaboration with Norfolk Southern and to support them with the optimisation of their intermodal operations. 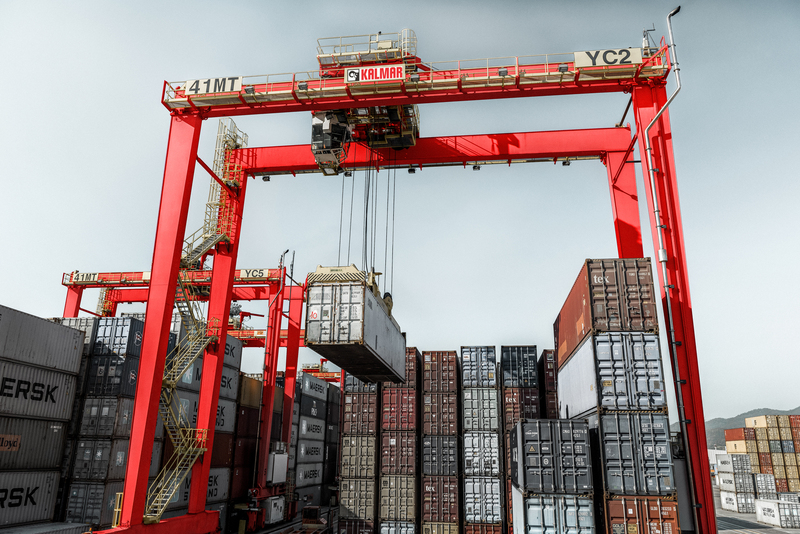 The proven Kalmar SmartPower RTG provides the perfect balance between productivity and cost efficiency in a variety of container-handling applications."